Papers of a conference in Vienna, 2017. Emmanuelle Honoré: Beheaded Cows, or Simply Headless? What do WG/35 Rock Paintings Tell us About Holocene Pastoralists’ Minds in the Gilf el-Kebir? Mohamed Hussein Hosny:How Does it Feel to be the Disciple of Ibn Khaldoun? 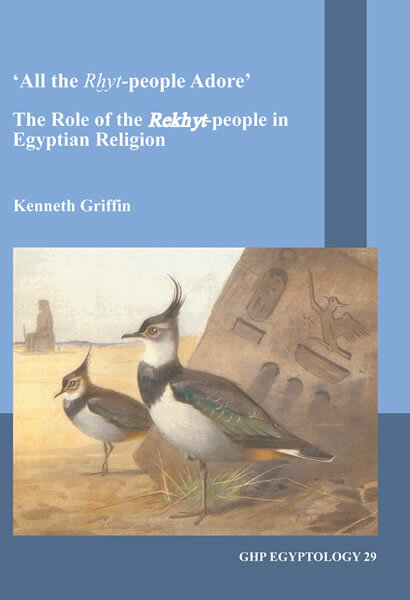 in Egyptian rituals and temple festivals, and a detailed examination of the rxyt rebus. Allerhand Kleinigkeiten offers a collection of sp far unpublished articles. 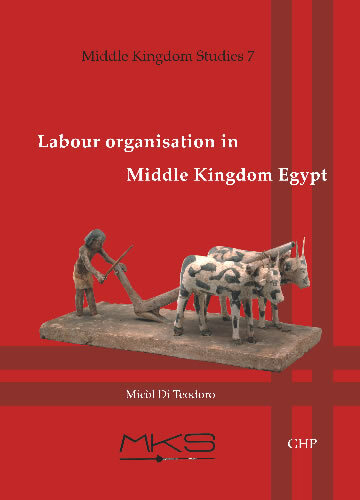 It covers a wide range of topics, from funerary culture to self conception of Egyptolgy. 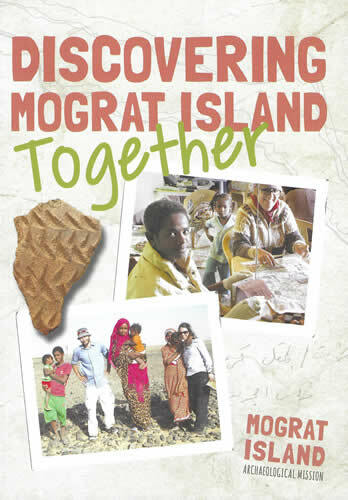 The first part includes papers dealing with funerary and religious topics. 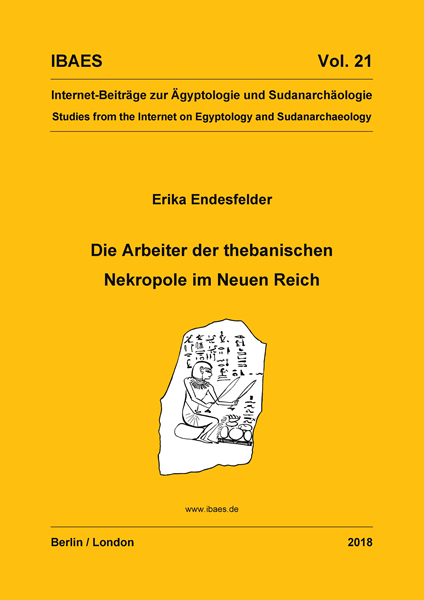 In Stiftung und Wohltätigkeit im Alten Ägypten is given a summary of resarch on pious foundations and their relation to charity in Ancient Egypt. The question of why there is a remarkable rupture in funerary habits at the end of the 2 nd millenium BCE is discussed in 1. und 2. Bestattung in der 3. Zwischenzeit . A summary of sources and scientific approaches to pharaonic ancestorship is given in Ancestor Veneration and Ancestor Cult in Pharaonic Egypt . The question of the ontological status of 'god' is approached from a Derrida'ian angle in Wie gibt es „Gott“ im pharaonischen Ägypten ? Oder: Grammatologie und Praxis eines Konzeptes und seiner Epoche (Neues vom Netscher, Teil II) . 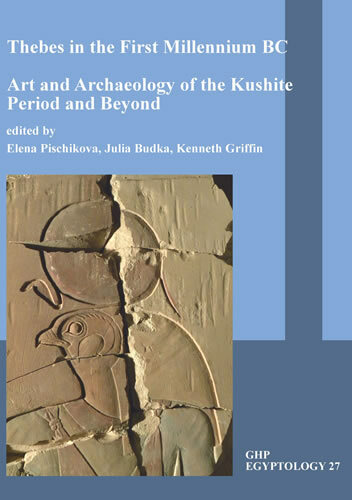 The following two articles are dealing with history and historiography; first, with an general approach to historiographical research in Egyptology in Geschichtsforschung und Ägyptologie ; second, with an example of ancient Pharaonic-Kushite historiography in Piye's conquest of Egypt (about 727 B.C.E.) and the making of a Great Event (about 727 B.C.E. and beyond) . Questions of written and pictorial art are approached in the following three papers. In Scherz, Satire, Ironie und tiefere Bedeutung. Che(r)ti, Qai-gab und die altägyptische Literatur is proposed a new translation of the “Satire on Trades”. 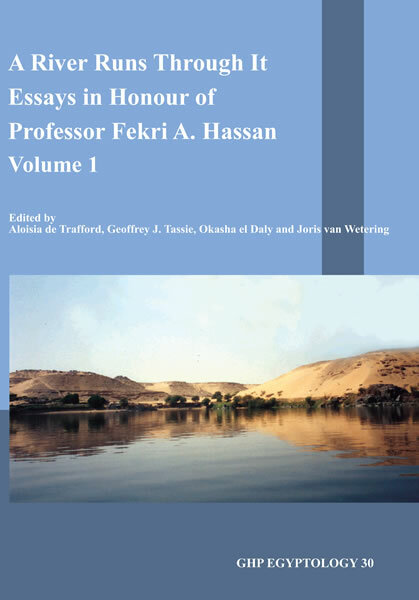 The article includes some remarks on the purpose of literature in Ancient Egypt. 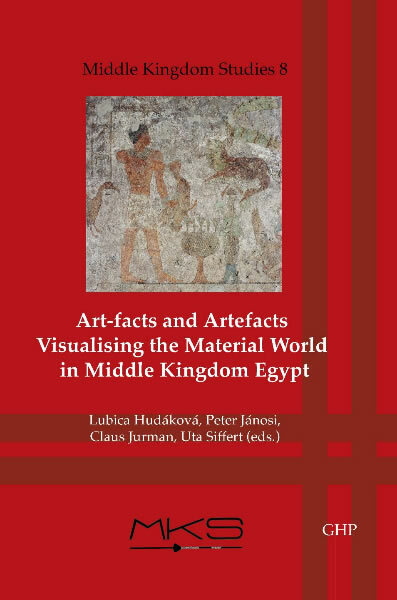 Eine kurze Geschichte der pharaonischen Kunst – Von den Anfängen bis zur Gegenwart summarizes a couple of observations on what pharaonic art could be, and how it was transferred into recent artspeopleship. The decoration of the famous chapel of Tji is discussed in A working class hero is something to be... Or: Tji enjoying the pleasures of iconology , setting it in a narrow as well as a wider frame of artistic references. The last papers are dealing with questions about Egyptology. 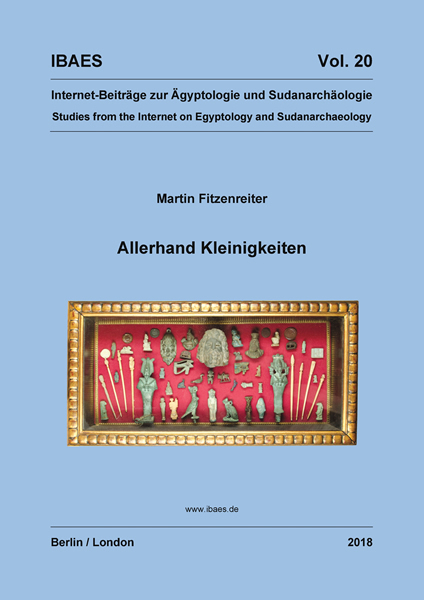 Factors leading to the establishement of a branch of Egyptological research focussed on the Sudan are discussed in Meistererzählung und Milieu. Zur Paradigmenbildung in der Berliner sudanarchäologischen Forschung . In Das Museum als 'Laboratorium der Aneignung'. Thesen zur Konzeption einer (post-)ägyptologischen Forschungsstätte experiances by the author during his time as curator of the collection of pharaonic artefacts at the Uiversity of Bonn are reflected. Finally, Nofretete und die allgemeine Verwirrung. Ein ägyptologisches Feuilleton makes some remarks on zeros in scientific debates in Egyptology. 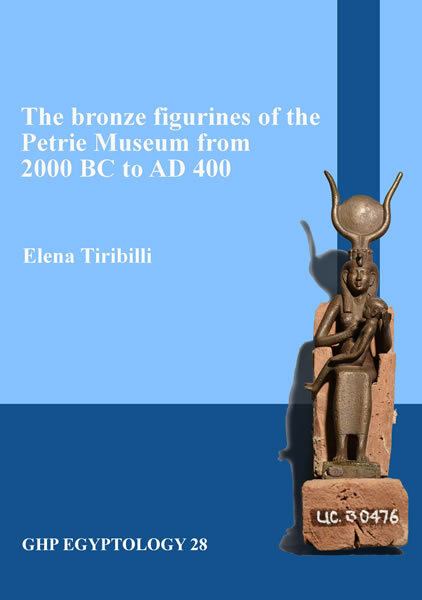 of statuettes made of bronze. Most of them represent Egyptian gods, but there are also Hellenistic and Roman figures.